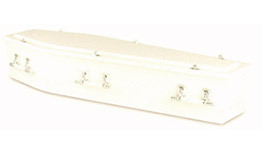 McKee Family Funerals supply a diverse range of caskets and coffins. Using only superior quality solid timber or custom board, every casket and coffin is built by professional craftsmen. 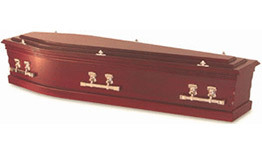 When choosing the coffin or casket you desire, you may want to consider the difference between the two styles. 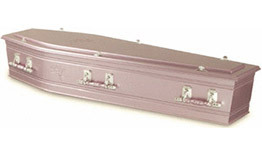 Coffins taper to each end and are typically wider at the shoulders. They are always constructed with a full lid, whilst caskets can be made with half or full lids. The bold, rectangular profile of a casket encapsulates traditional and elegant design features. We encourage you to browse our range and contact us with any questions you may have.